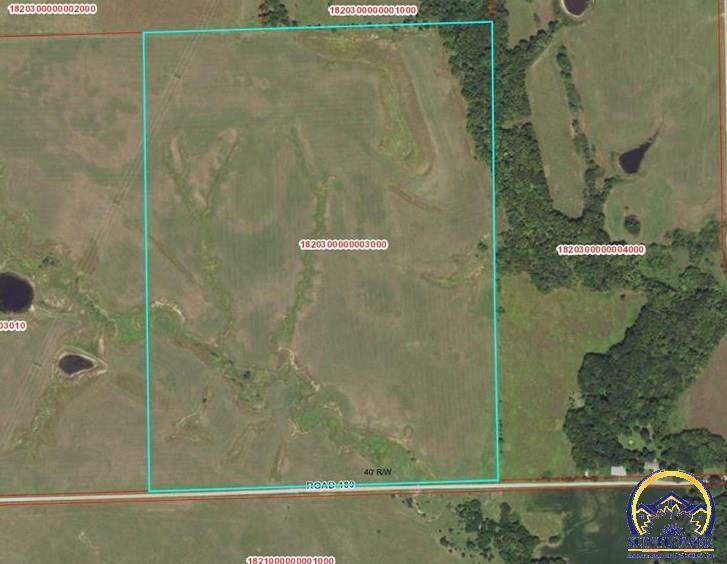 119+/- acres, Native Grass. Great building site or grazing ground. Less than 15 minutes to City of Emporia.